There is nothing like a well-done stupid movie. Especially when it spoofs half the movies made in the past five years and stars Michelle, I mean Alyson Hanigan. Date Movie, a story of the romance between Julia Jones and Grant Fonckyerdoder, will hit theaters Feb. 17. From the trailer and these stills it seems that no pun goes untouched. 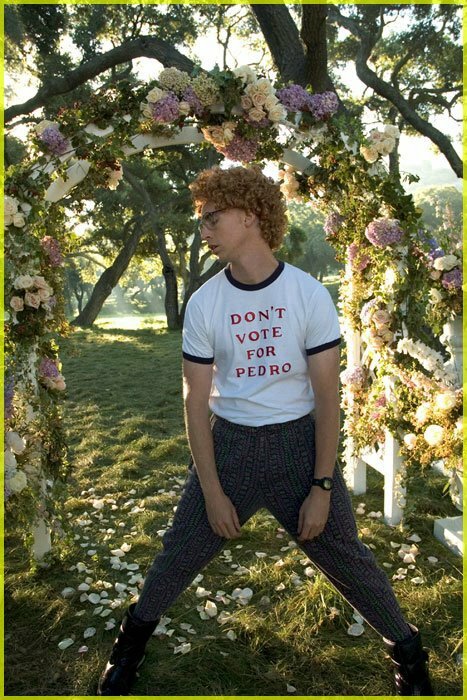 And Napoleon Dynamite makes an appearance.